We pride ourselves on having access to the equipment and expertise to offer the ‘Complete Vehicle Maintenance’ service to all our customers, no matter the request. Our dedication to providing the best quality customer service, means we will consult you all through your vehicles visit, ensuring there are no nasty surprises at the end of the day. In short any issue you have with your vehicle... call us we will give you our best, honest advice and service, tailor made for your needs. Our continued investment in the latest technology enables us to offer a comprehensive diagnostic service to all makes and models. 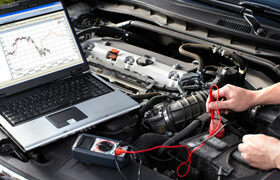 From the flickering light on the dash, to the intermittent loss of power, we will be able to diagnose the cause for you. We offer all levels of servicing from basic to complete, dependant on your vehicle’s needs & following manufactures recommendations. If required the use of dealer parts maintains your lease conditions and warranty. 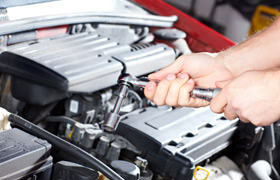 Never under estimate the importance of keeping your car serviced regularly, be it for performance and economy or just keeping you safe on the road. 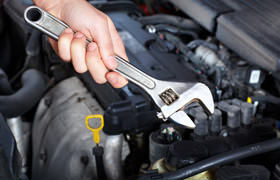 Our technician’s expertise allows us to offer a repair service for virtually any mechanical or general repair your vehicle may require. Their dedication to providing great value and excellent customer service, means they will explain the requirements to you in as much or as little detail as you wish, ensuring you drive safe. Our in house tyre equipment allows us to offer competitively priced tyres, balanced and tracked as required. 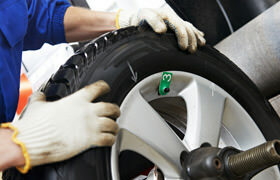 Your vehicle’s contact point with the road, it is vital your tyres remain in good condition. Never forget it again……Book in with is for your MOT, give us your details and we’ll send you a reminder when its due every year. 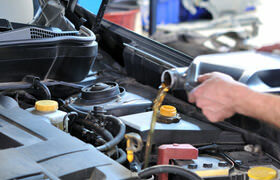 With our pre MOT checks we aim to ensure your vehicle sails through it’s test without any surprises. Whether you’re taking a long journey, or you just want to ensure your vehicle is ready for the conditions it will have to face. 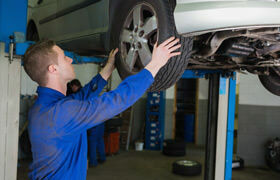 We can provide both Winter and Summer checks to ensure it’s in great shape. Keeping a check on your levels can often get pushed to the back of your mind, so why not let the professionals keep everything running right for you.